Last weekend was Prelim Weekend for the 2017 Hockey ACT Hockey season. 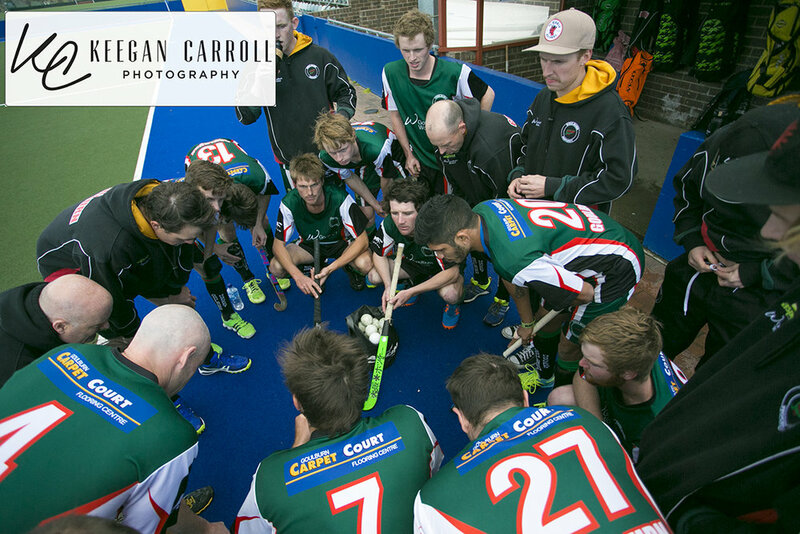 St Pats Woman's and OCHC mens watched intensely to see who they will face next weekend at the grand final. 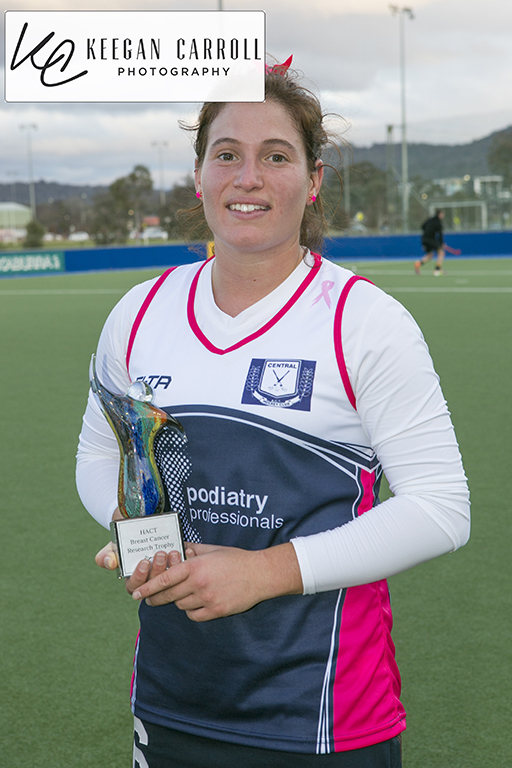 Tuggeranong were victorious over ANU 3-0 and the 2016 runners up Goulburn were victorious over Wests. 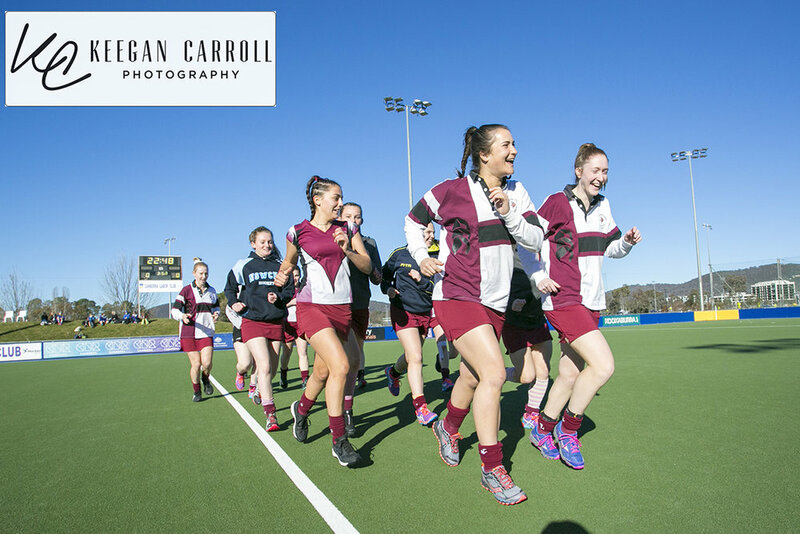 Making Womens 1st grade final Tuggeranong v St Pats & Mens 1st Grade OCHC v Goulburn. After an amazing weekend photographing the Chris McKinnon Memorial weekend KCP are Happy to announce ALL PHOTOS from the 2017 Chris McKinnon Memorial Weekend ARE NOW AVAILABLE!!! Please do not copy images from Facebook or Website. Copyright to Keegan Carroll Photography. Not For commercial use. Great News!!!! The 3rd and 4th June photos now available!!! 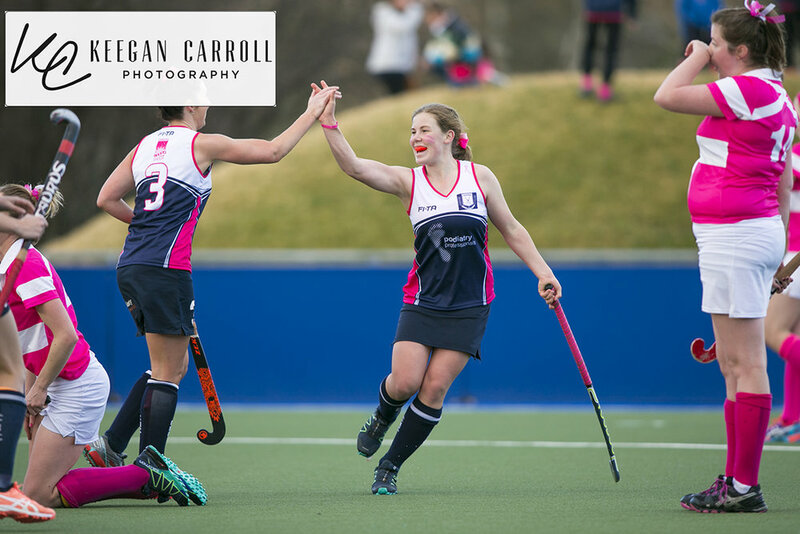 For ANU Womens this is the 1st time you have been covered this year, Hopefully you like the 1st shoot of 2017. 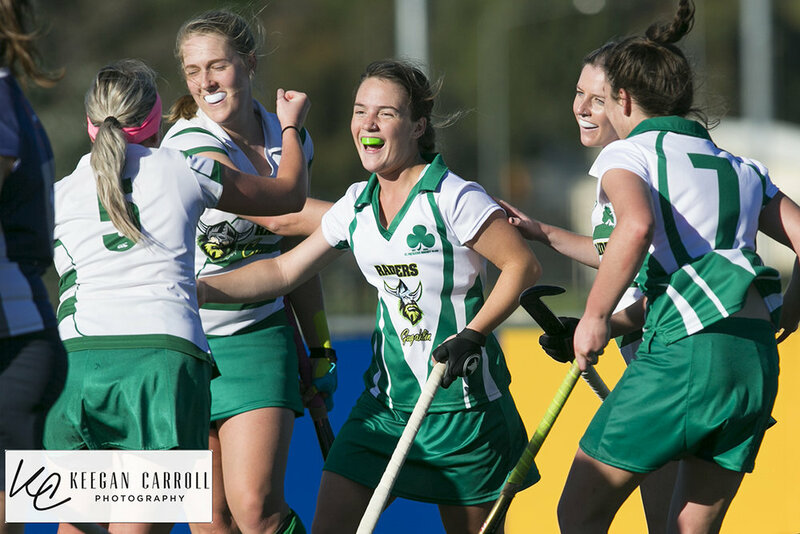 Great games over the weekend with St Pats Womens and Mens taking wins over United and ANU. 21st May Photos available now. Well the weekend is over and now the photos are ready. 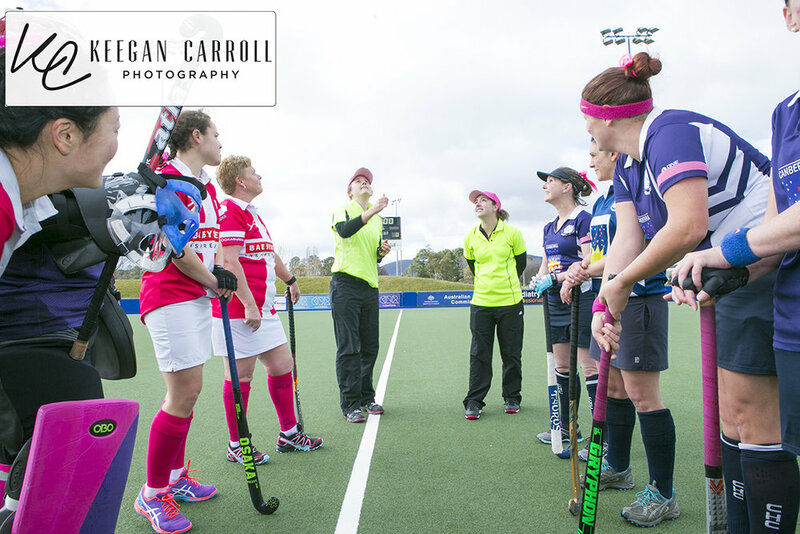 Only one game was photographed this weekend and the game was between Tuggeranong V's Central 1st Grade Womens. Central ended up coming away with a 2-1 win. Great game with some challenging light for me. After a long week of work the weekend comes and Hockey beings. Many games photograph KCP can announce that he photos from 13th-14th May are now available!!! One mens game and two womens games were photographed. Hello Hockey Players!!! Great news, photos from Sunday 7th May are now all available. 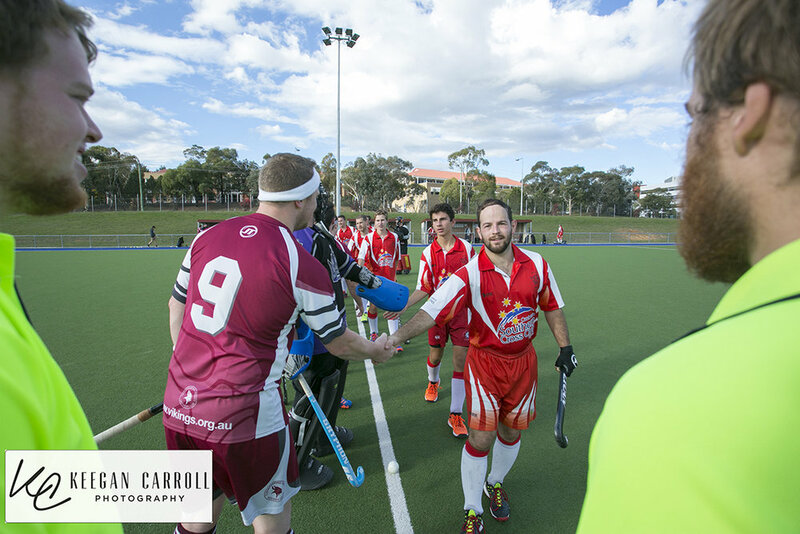 One game was photographed on the weekend and what a hard fought battle the game was. 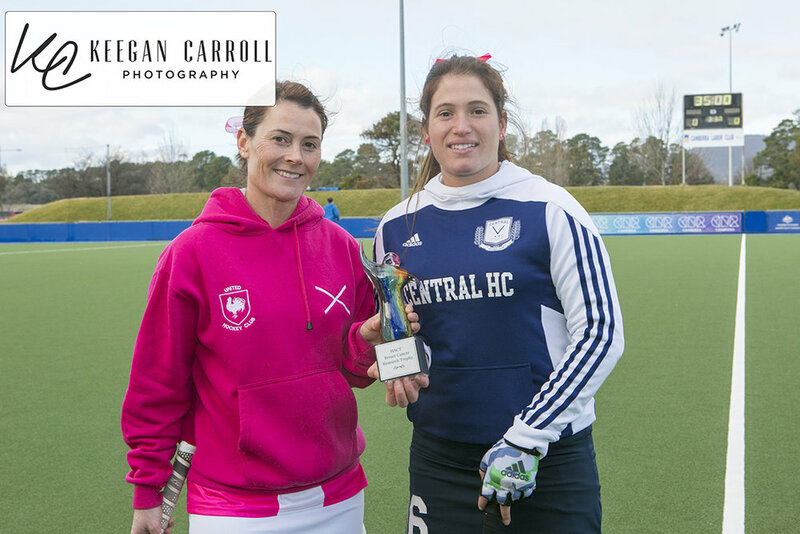 It came down to the final seconds with St Pats Women's scoring a goal from a short corner to draw up their match against Central. Great news!!! Photos from Saturday 22nd April and now all available. 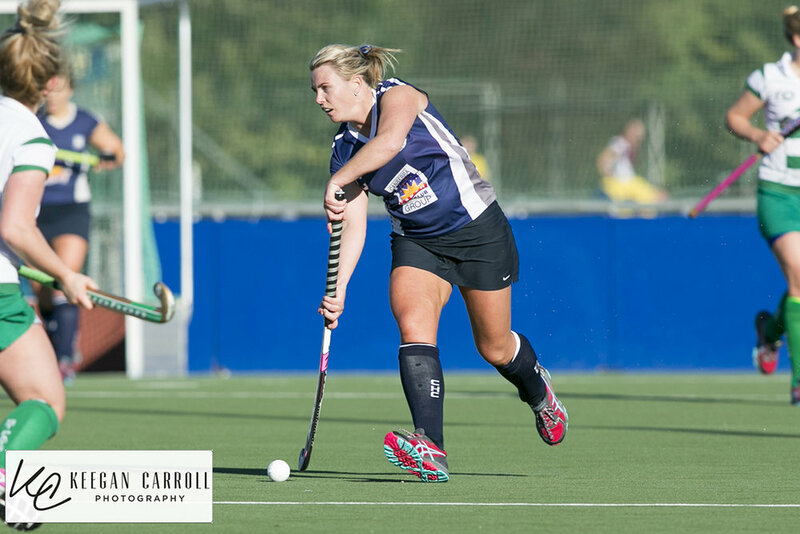 Only Two games photographed this weekend and unfortunately for the Ladies only the men were covered. 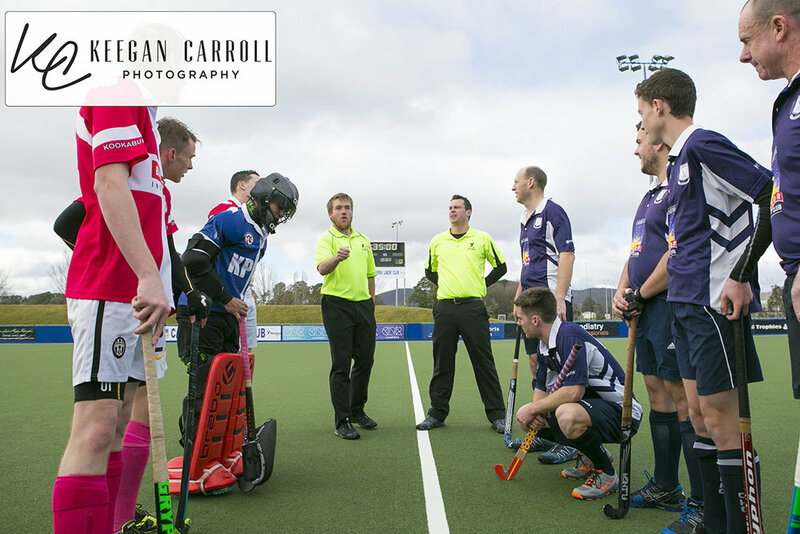 Two cracking games though with Tuggeranong hosting Wests down in the south of Canberra. Wests came away with both 1st grade and 2nd Grade. One day of single digits until the 2017 Hockey ACT Season. 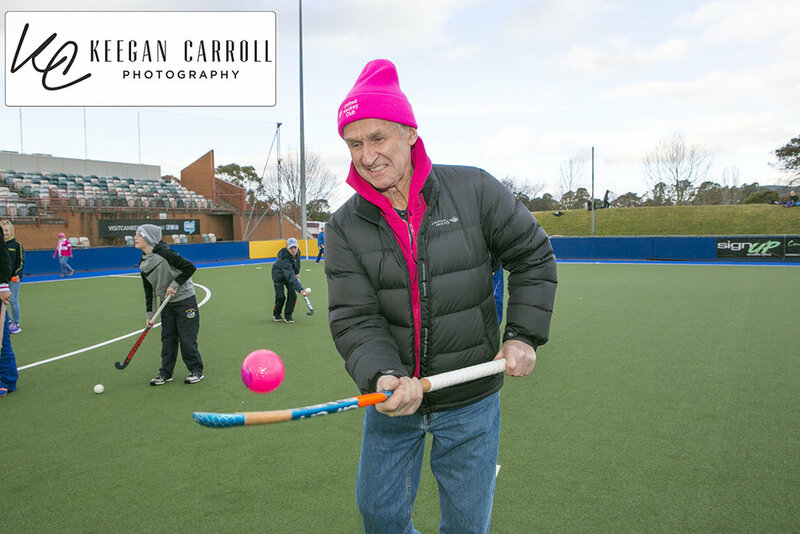 This image taken in 2015 of Malcolm Beer, a great goal keeper in Canberra. With all the goal keeper images I have in the archive this is my favourite. 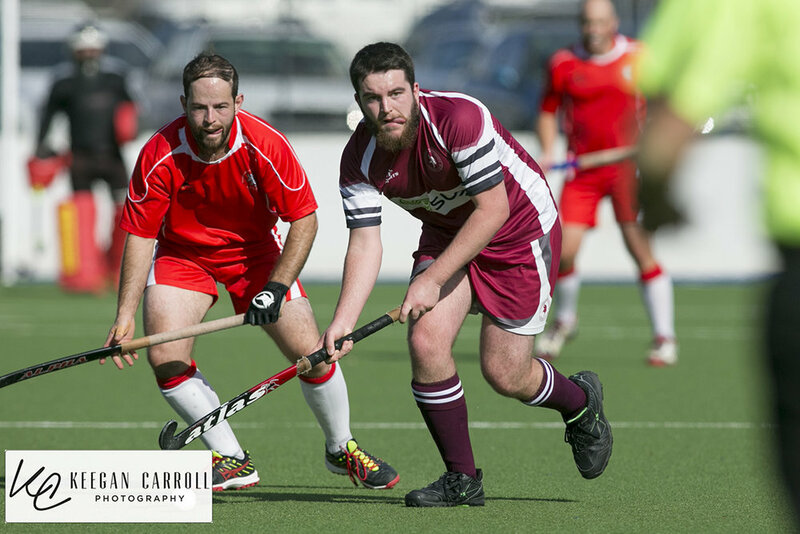 With Malcolm looking almost right at the camera and prepared to protect the goal on a short corner against Wests Hockey Club. Only 10 Images to go! Over the last few years I have taken many images in many conditions. Rain, Hail, Shine, Hot, Cold you name it I have done it........ Well not hurricane or fire. But having been in these crazy conditions the players have to be playing in it, and in this image shows the dedication of a coach who stands on the side line and takes the harsh conditions with their players. Over the past few weeks I have showed some of my best and favourite images. With only 12 days to go we come down to the pointy end of the countdown. 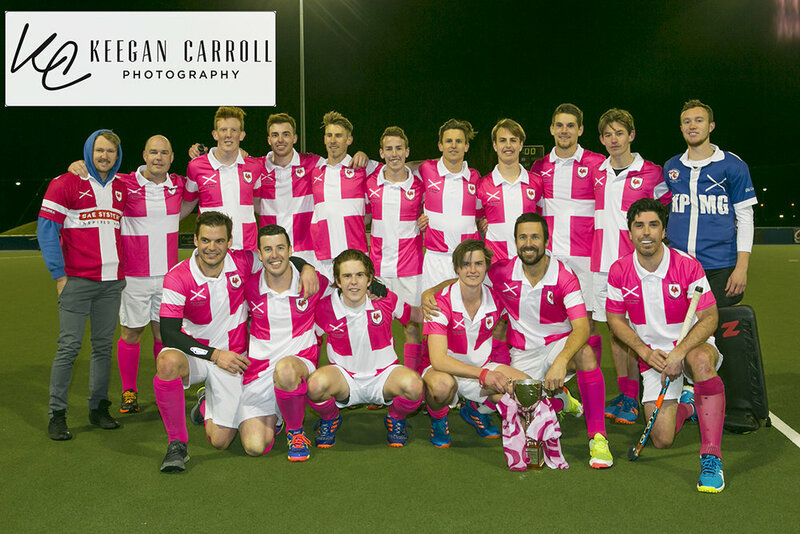 This image taken in 2015 of the Albury Mens team. This is one of my favourite images from halftime. We are only at the end but still more images to come. The sprinters are on, the pitch is ready and with only 13 days to go KCP is getting very excited almost as much as this St Pats Player. Stay tuned round 1 is almost here but still many more images to go. Ready to take the field? Well KCP's ready to photograph. This image is a great example of being a fly on the wall. 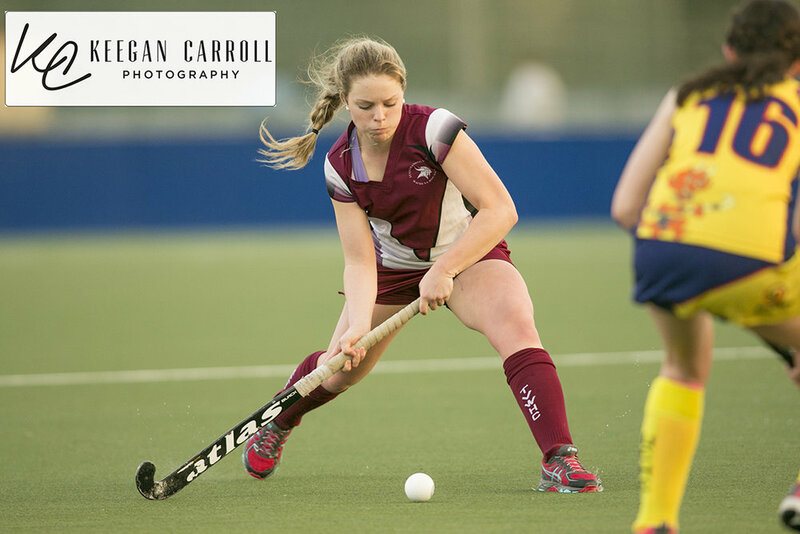 Taken back in 2015 this UC Player is ready to get into the mix against United hockey Club. Almost coming to an end of the countdown but still more image to come so stay tuned. So far in the count down many amazing images have been shown but many more images are to come. When I photographed this image in 2016 I was super happy. This image looks like the athlete is floating in the air. Timing was key with this image. Im assuming all teams are in their pre season training, Preparing for the upcoming season. With all great teams starts with the coach. Making game plans and instructing their team on the field. Every morning you see the sun go up and know that round one edges closer. Once round one is down then this image comes closer... The grand final. 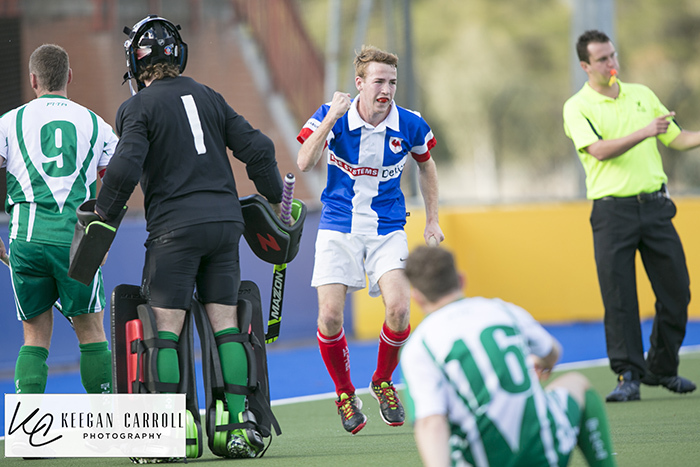 18 Days to go photo comes from 2015 Grandfinal - Tuggeranong Vikings V's Central. Tuggeranong Vikings claimed out their 1st grandfinal in a long history in the tournament. 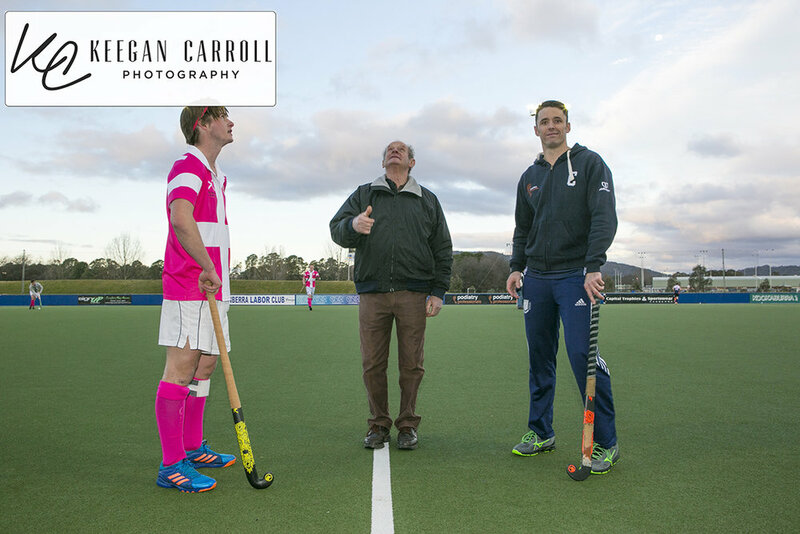 With hockey and all sports they have one important element....... Keep your eye on the ball. This is an exact example of this. Still more photos to come! 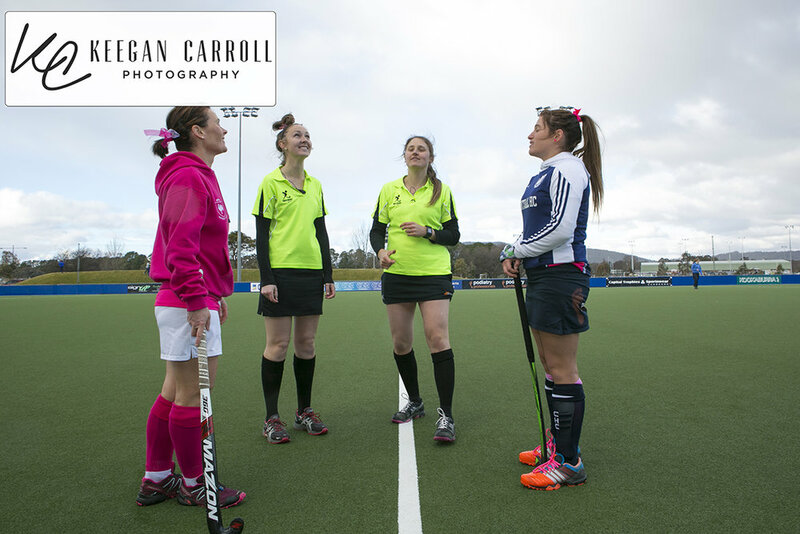 On this special day with only 24 days to go until Hockey ACT's Round we celebrate the International Women's Day. In Hockey we have many amazing woman wether its a coach, manager, umpire, technical staff or even supporter all of these amazing woman go with little to no recognition. A very special woman to me is my wife. She's achieved so much in the sport she loves while being an amazing mother and an even better wife. Thanks to Emily and all other woman who make the world an amazing place. Stay Tuned more amazing photos to come. A few days down and slowly preparing for the work ahead. We bring up this image, You can always tell an amazing hockey player by the way they can carry and ball. This defender has not only beaten his player but been able to carry the ball with one hand and on his back stick. Want more images well Stay tuned more to come. 27 Days to go! Can you hear that? Well I can still hear the cheers from the St Pats Fans from the 2nd grade win in 2015! Hooter blows and all the players run in and congratulate each other. Love this image and want to forever remember that moment head to link below to find the image. Creeping closer to the 1st hit of the 2017 Season we bring up this image. 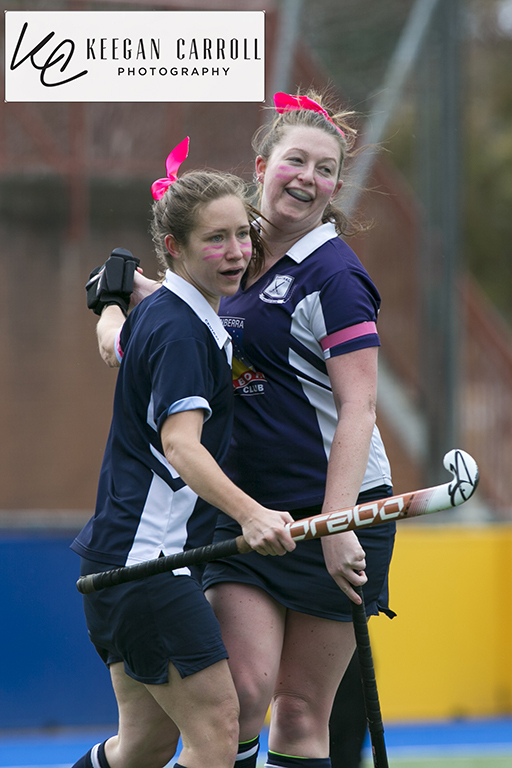 A clash between Albury and United Hockey Clubs. With Albury and Goulburns inclusion into the Canberra competition in 2014 this made the season tough and more competitive. Lets hope they are here to stay and don't mind the long drive.